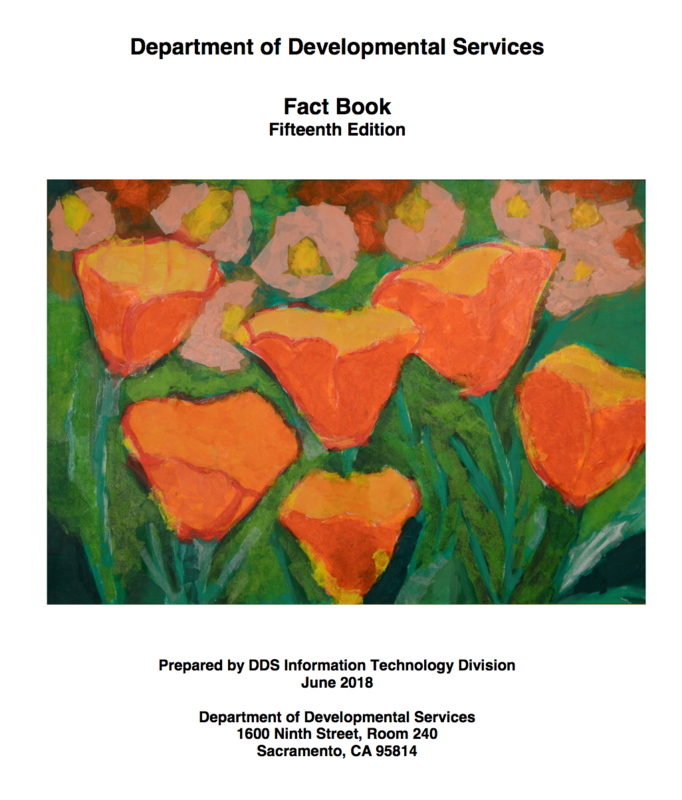 Since the early 1950’s, the developmental services system has come a long way in the state of California and the nation. While individuals with developmental disabilities previously faced isolation, segregation and lack of individual freedoms, they now have many more opportunities available today. 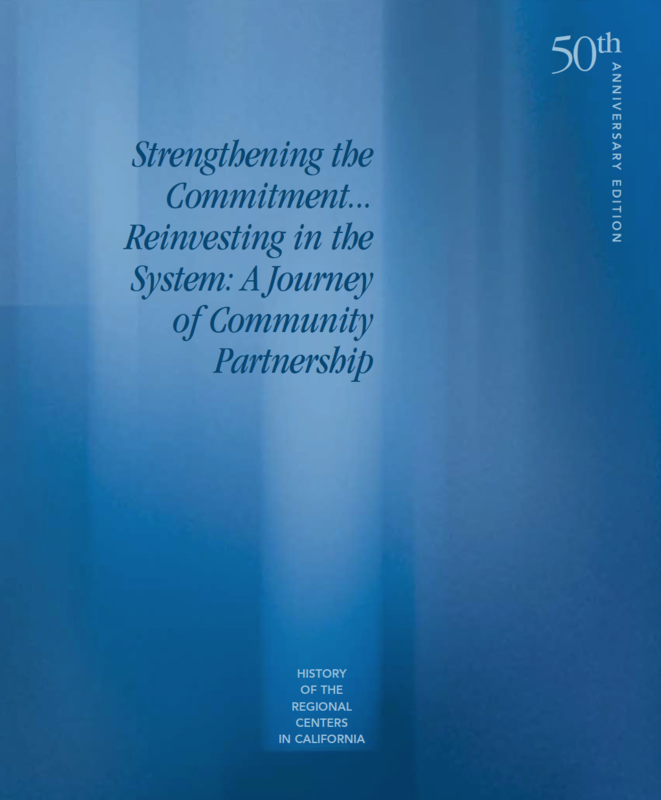 The historical timeline called "Strengthening the Commitment... Reinvesting in the System: A Journey of Community Partnership - 50th Anniversary Edition of the History of the Regional Centers in California" and a documentary on the development of regional centers entitled “We’re Here to Speak for Justice,” chart the course of the developmental services system through the last 60 or so years. A sequel to “We’re Here to Speak for Justice” was released in 2006 called “How Far We’ve Come.” The film explores the regional centers’ many accomplishments and their impact on the lives of individuals with developmental disabilities and their families. 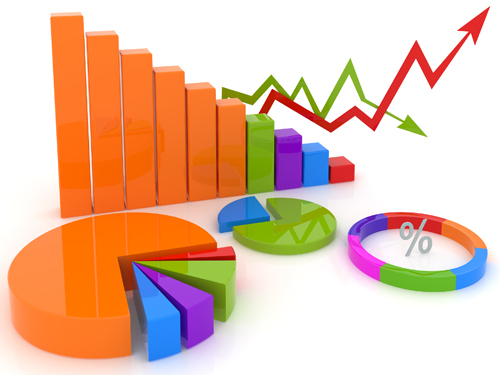 We invite you to use these tools to learn more about how legislation has evolved in the United States and in California, and track the development of the service system as we know it. The journey, propelled by parent-professional partnerships, is a fascinating one and leaves us thinking towards the future and the exciting possibilities it holds for our community.